In a bit of sad news, developer Two-Tribes has posted on their blog that they have decided to retire from game development after they finish development on RIVE. Perhaps best known for their cute puzzle-platformer series, Toki Tori, they also created other games like EDGE and RUSH. For the last couple years they’ve been working hard on their latest game, RIVE, which sadly will also be their final game according to today’s announcement. RIVE is set to launch in September 2016. This is it! 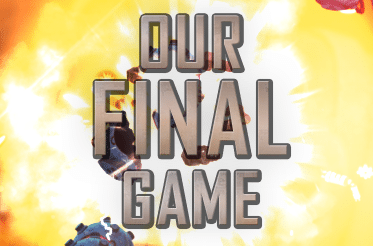 After more than 15 years of hard work and gallons of blood, sweat and tears, we have decided that RIVE will be Two Tribes’ final game. This may come as a surprise for you, but we’ve actually been thinking about it for some time now. We also want to make clear that Two Tribes will remain operational. We will continue to support our partners and all gamers out there, we just won’t be making any new games after RIVE. There are a number of reasons for this decision. Two Tribes cites in their post the ways that the video game industry has changed since they first started back in 2000. New tools and engines have become available, making game development much easier for smaller developers. Back then it was also much more difficult just to get into the game industry, as you needed to have a good track record. But since then new things like digital distribution have come along, lowering the bar and making it much easier for the little guys to get in. Steam is a great example of this, as it was one of the first such platforms. Others include iOS and WiiWare. 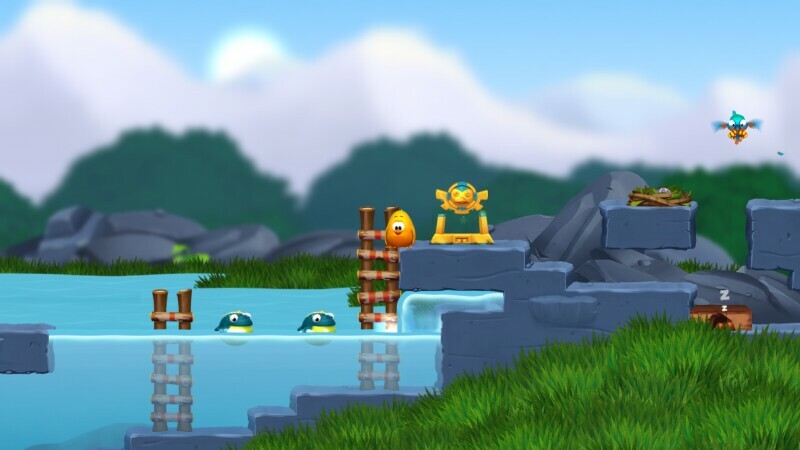 They also mention how during their 2-year development cycle on Toki Tori 2 the industry was meanwhile changing again. The market became flooded with new games from small developers all around the world, making it harder and harder for small games to reach the break-even point. Toki Tori 2 suffered from this and did not do as well as Two Tribes had hoped, forcing the company through a heavy round of lay-offs in 2013. Two Tribes accepts some of the blame for themselves too though, rather than simply blaming the industry. As said, we’ve been working in the games industry since early 2000, making us dinosaurs, old farts, grandfathers or whatever you want to call us. This is great, because we’ve got a lot experience, but it also means that we act like a typical grandfather: slow and totally unaware of what is hot and what is not. Don’t get us wrong: we absolutely love making games, and we strongly feel that we’re good at making them. However, ask us anything about new industry developments, and often a big question mark will appear above our heads. For example, we are used to working with our own proprietary engine. It’s technology that works great for us, but is by no means competitive with tools like Unity or the Unreal Engine. And then there are monetization strategies like free-to-play. We only know, and feel comfortable working with, the traditional model of full-priced games. The same goes for marketing: we know how to make a decent trailer and send out a press release… but have no clue how to get traction on YouTube and Twitch. We at oprainfall wish Two Tribes the best of luck in whatever their future endeavors may be, once RIVE gets finished up and launched in September later this year.